Guess what? It's my birthday! I think no matter how old I get, I will always enjoy having my special day and celebrating another year. But as I get older, I often wonder how this happened? The years have flown by so quickly. I am 39 today and will now begin my 40th year on this earth. Really? 39? Weird. I am blessed with a generally very happy life. I am in a great marriage with a man who loves and respects me, who also happens to be my very best friend. It is big part of my happiness. When things get stressful at work, in outside personal relationships, or in life in general, I feel grateful that I can always come home to an easy, peaceful, home life that is full of fun and laughter. We make a comfortable living, have a nice, albeit small, home that we have built up with our own hands (OK, mostly his hands). We have good health, good friends, and strong family (and a handsome dog). I am not telling you all of this to brag about how perfect my life is, because as you already know (because you are human too), it is not. I struggle with self-doubt, I can't seem to wrap my head around the moderation thing (always all-or-nothing, which results in a continued frustrating cycle of weight loss and gain). I can get lost in the perceived negativity in my own head and blow things out of proportion. I tend to deal with things internally. I avoid real confrontation to a fault. I wanted to experiment with how my thoughts and small actions affect my life. I am calling it the 39 project because I intend it to be a long term experiment starting on my 39th birthday (today!) and it is loosely inspired by the book called the Happiness Project. My mother always taught me that I didn't have to believe every thought that passed through my head, because the truth is, your thoughts lie. But even growing up with this guidance, it is easy to forget. I will tell myself how awesome I am (and have the potential to be) and will not entertain any thoughts that claim otherwise. Remember Stuart Smalley? The idea here is to make an effort to surround myself with happy positive people and steer clear of the negative, gossipy types. I know from experience that the bonds that are developed from a gossip-filled relationship are too easily broken. The person who gossips to you is gossiping about you to someone else. These are not the types of people that bring positive influence and I simply don't have time for it. Focus on building friendships on love and mutual respect. I won't start gossip, spread it, or participate in it. This goes along with positive self-talk. This is about making an effort to not complain and try to look at things from a positive perspective of gratitude. Stuck in traffic? Be thankful that it wasn't my car in an accident that caused the traffic jam. Tired after a long day of work? Be thankful that I have a job. It is not always easy to do, but with conscious effort it can be done. It is all about not complaining about things that can't be changed...and working to change things than can. If you know me, you know this is a hard one for me. But I will make more of an attempt to be more social and step outside my comfort zone socially. Don't expect me to be dancing on the tables at the next party, but maybe you can expect me to show up. That's huge. Just because I am "grown up" (not really, next year I think, officially) doesn't mean that it is time to rest comfortably into this life. I want to keep growing, keep learning, keep reaching for the stars! Who I want to be when I grow up should be an ever-evolving thing. 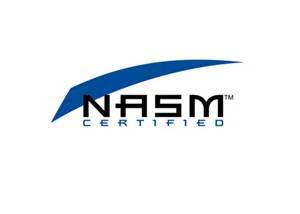 I am planning to take my personal training certification exam very soon and will keep reaching for the stars. I'll keep a running list of my short-term and long-term personal and professional goals and go over them often. 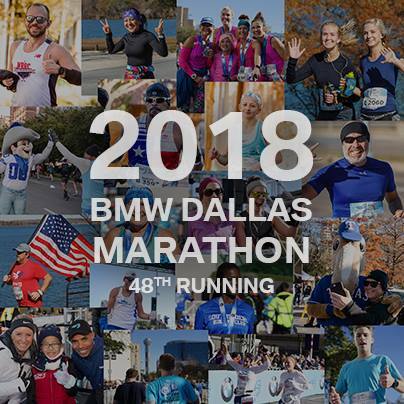 For me, exercise is one of the most important factors in my emotional well-being. When I exercise, I feel good, I clear my mind, I exercise my body, and my soul. When I neglect exercise, I fall into a general funk. 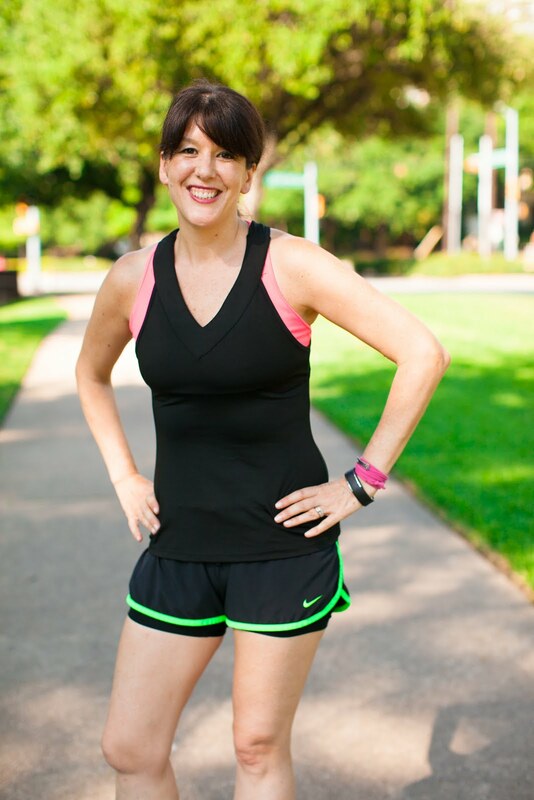 I am generally happier, more productive, and have more energy when I exercise regularly. The same goes for healthy food. The better quality of food that I consume, the better I feel overall. But with that being said, I will try not to tip the scales (pun intended) in one direction or another. I will work hard(er) at moderation. So on my 39th birthday, as I begin my 40th year, I feel hopeful and excited about the opportunities ahead. I am excited to experiment with how my thoughts can change my life. 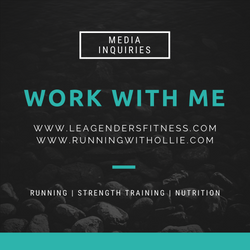 My career seems to be finally on the right path, and I am pursuing my passions and my hobbies to the fullest extent in terms of my personal training certification and this blog. Thanks to you for your continued support of me and my little blog. I am always blown away by the love and support from you here. Thanks for everything. That is an excellent list. I've been working on negative thinking myself. It's hard to challenge those critical voices, but you're right - it's important! I am only three years away from 40 , and I often wonder where the time went, too. Life goes by so quickly! I think that the 39 Project sounds like an awesome plan! Happy birthday! I love your list! I turned 40 this year, and I don't feel old at all, just a wiser, happier version of my younger self. Happy birthday! Love your list of things to focus on. Friendships being a big one. Happy belated 39th! I hope you had a wonderful day! What a great post...I look forward to reading about how The 39 Project goes. 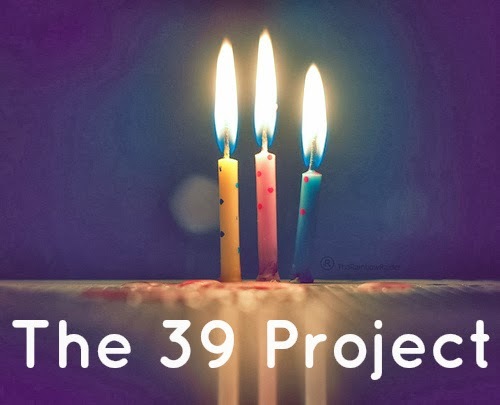 Happy Birthday and best wishes with the 39 project!